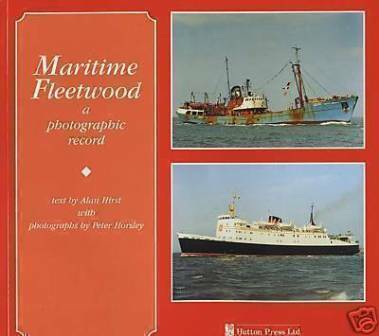 This book is a record of shipping at the port of Fleetwood, a product of the Railway Age which at one time semed destined to become one of the Noprth West's principal seaports. A wide range of shipping has used Fleetwood over the years, and the ports fortunes have prospered, declined, and risen again as various maritime ventures have made use of the port. Over 200 illustrations help to make this a quality publication that would prove to be of interest of anyone with connections with Fleetwood or who has an interest in local or fmaily history in the area.